So peaceful and private from neighbours, this rare acreage paradise is the perfect property to live your treechange! From the moment that you enter the manicured grounds, you are charmed by the peace and serenity that this property has to offer, from native birdlife to the wallabies that visit to nibble the grass. 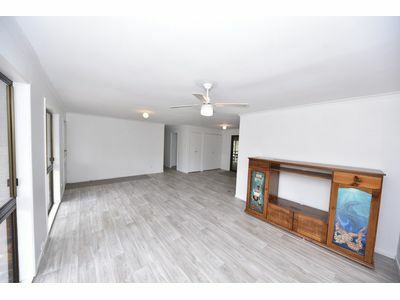 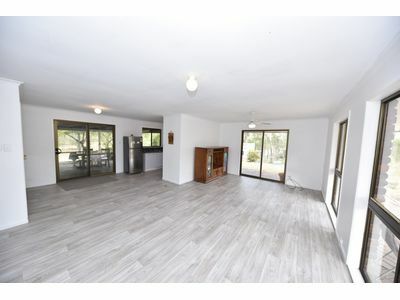 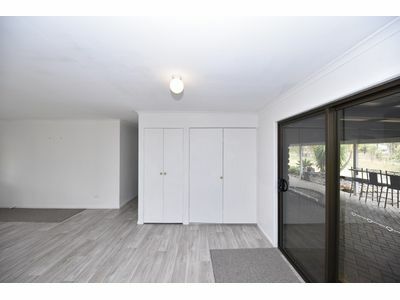 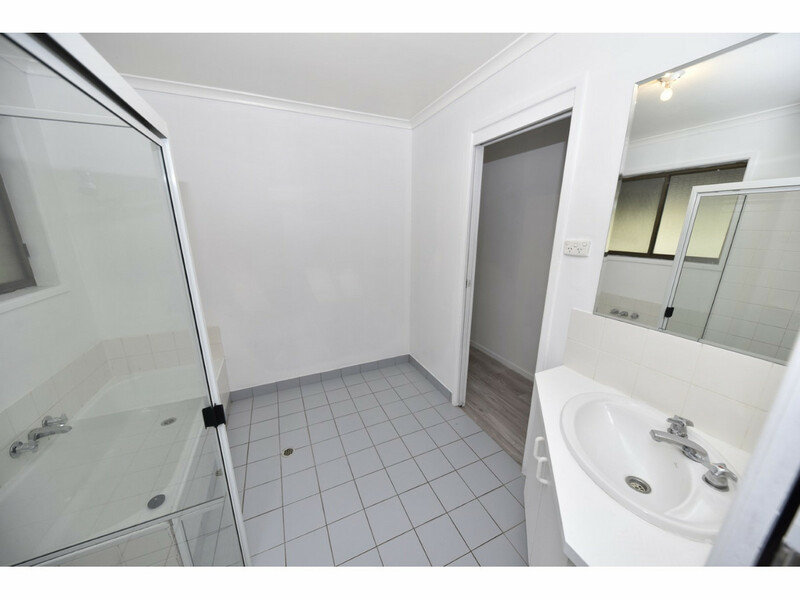 Step inside to discover a refurbished home that has been newly painted and has new floor coverings throughout, as well as a delightfully spacious open plan living space, good sized modern kitchen, and walk through bathroom for the convenience of all. 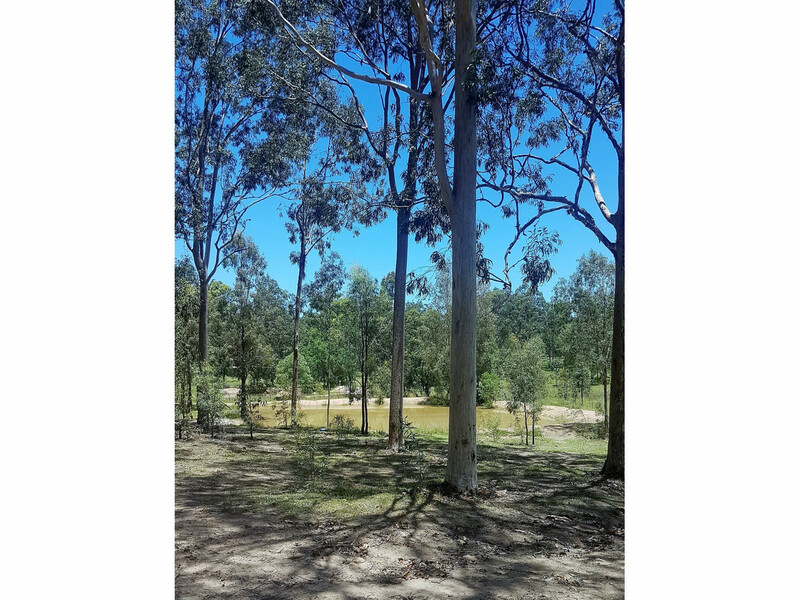 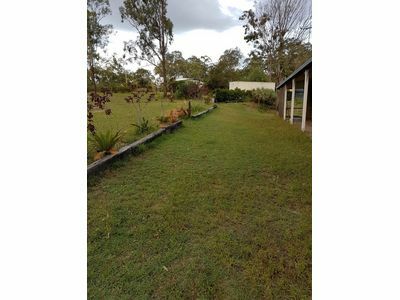 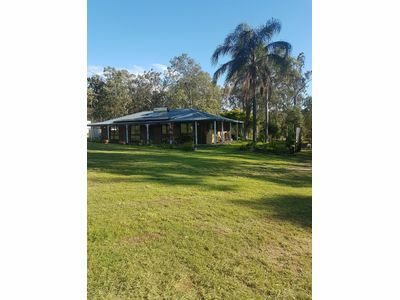 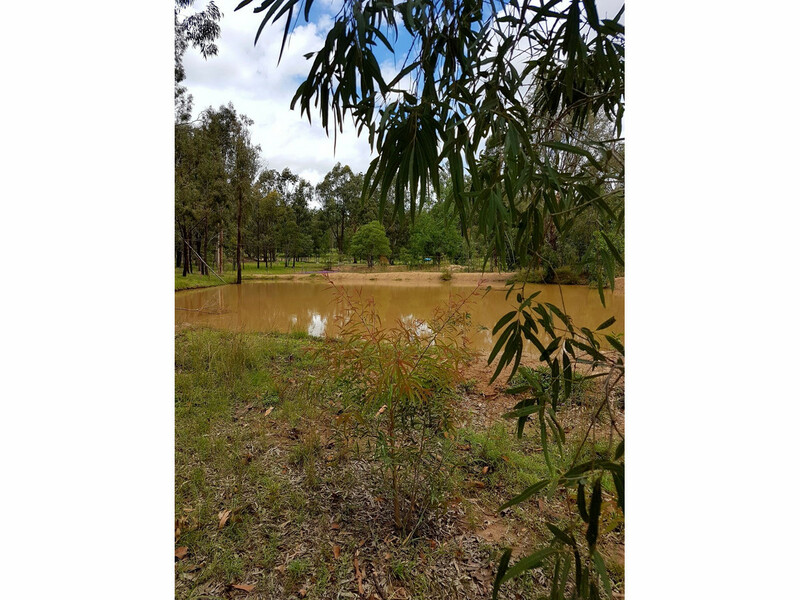 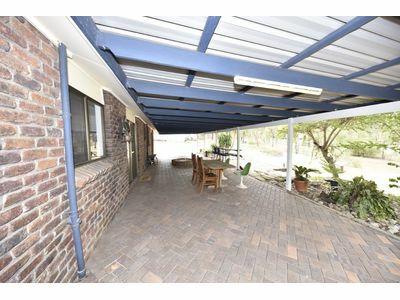 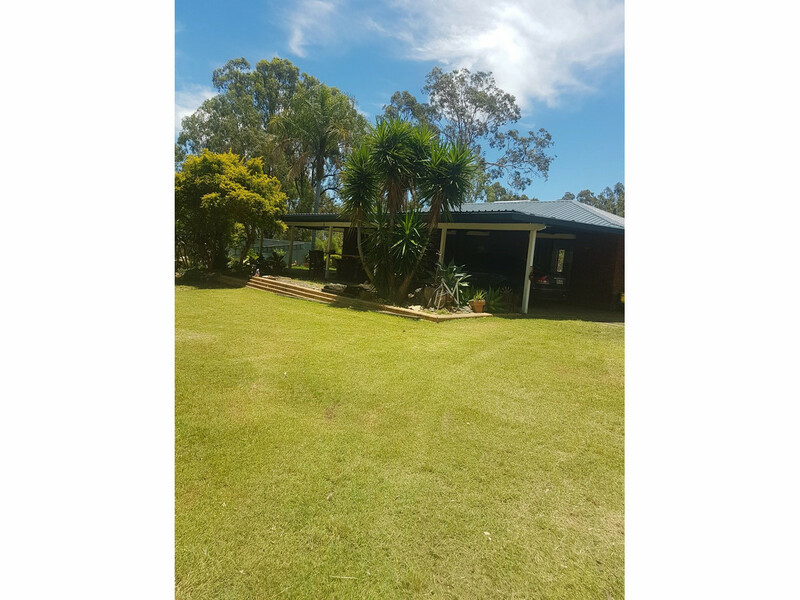 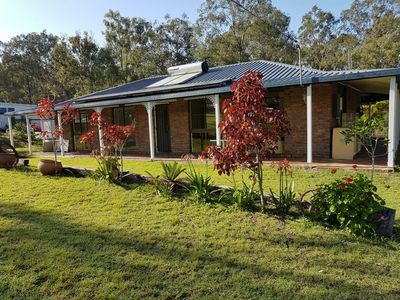 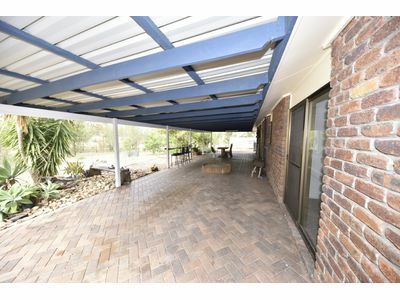 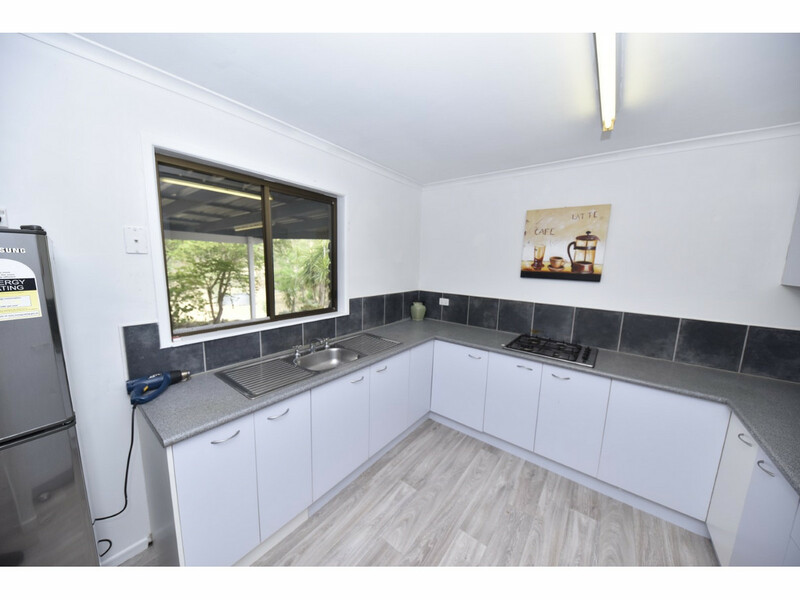 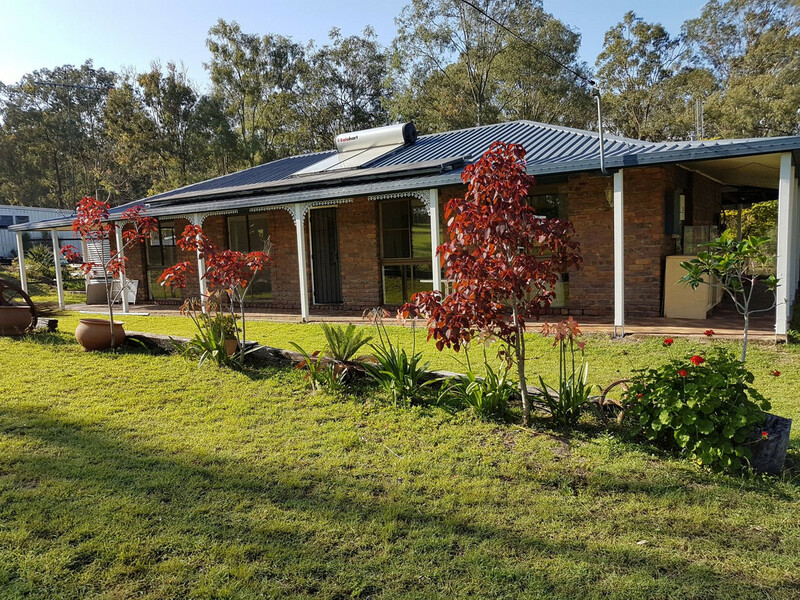 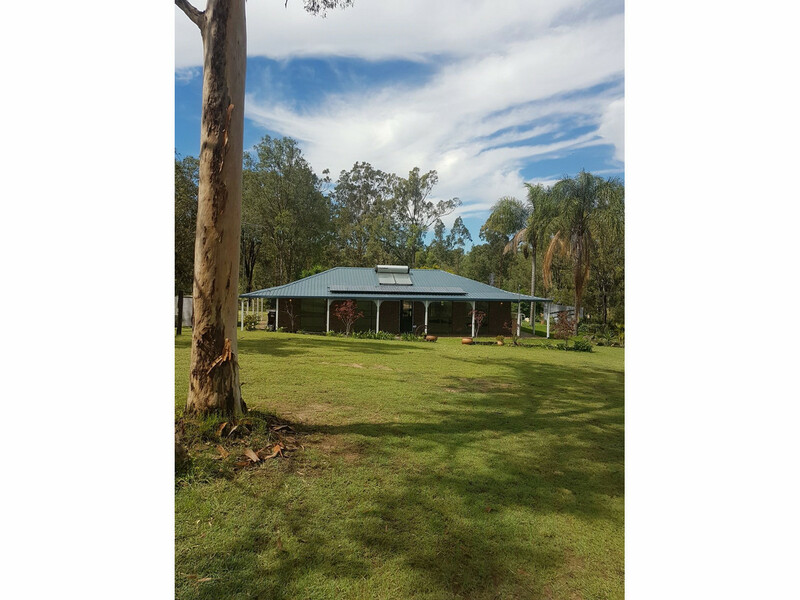 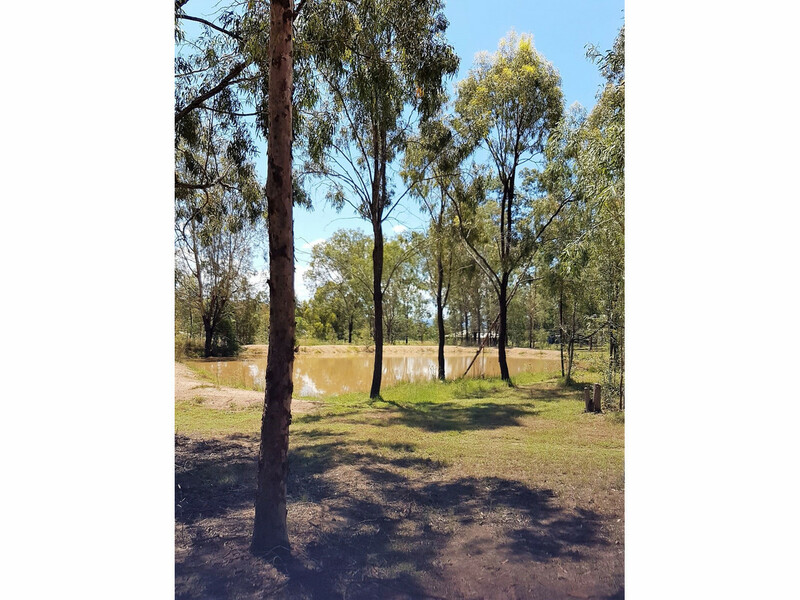 The land is fully fenced into 2 separate paddocks including the house yard and separate rear paddock that has access to the dam. 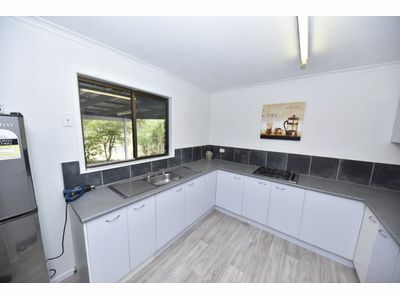 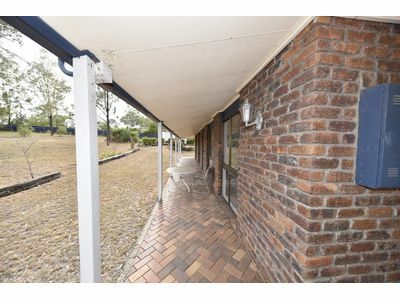 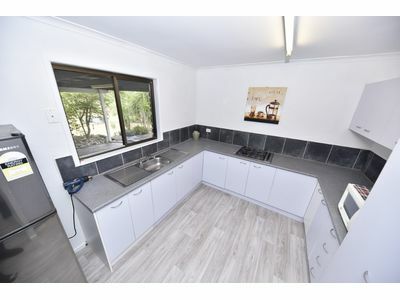 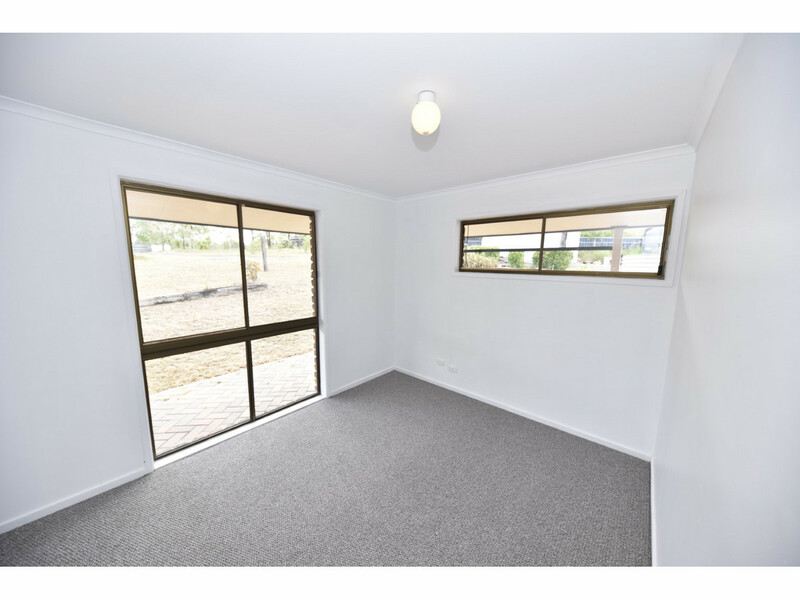 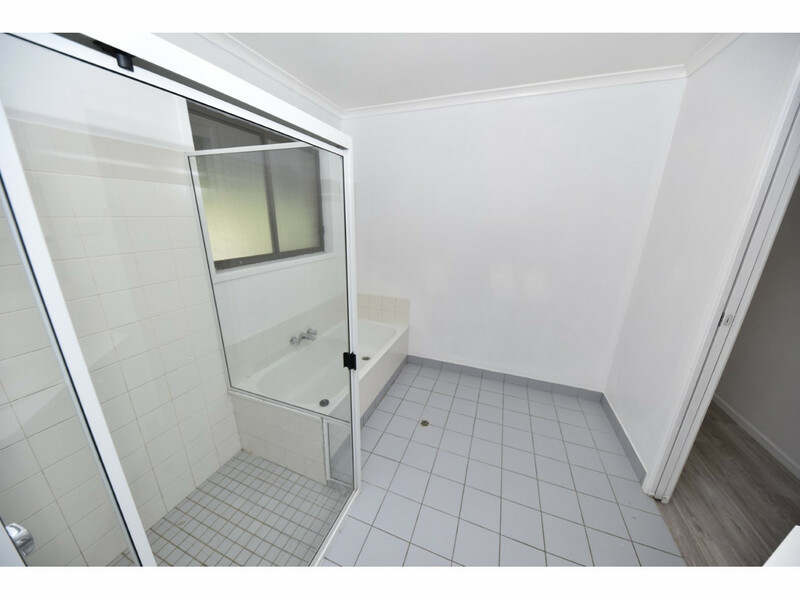 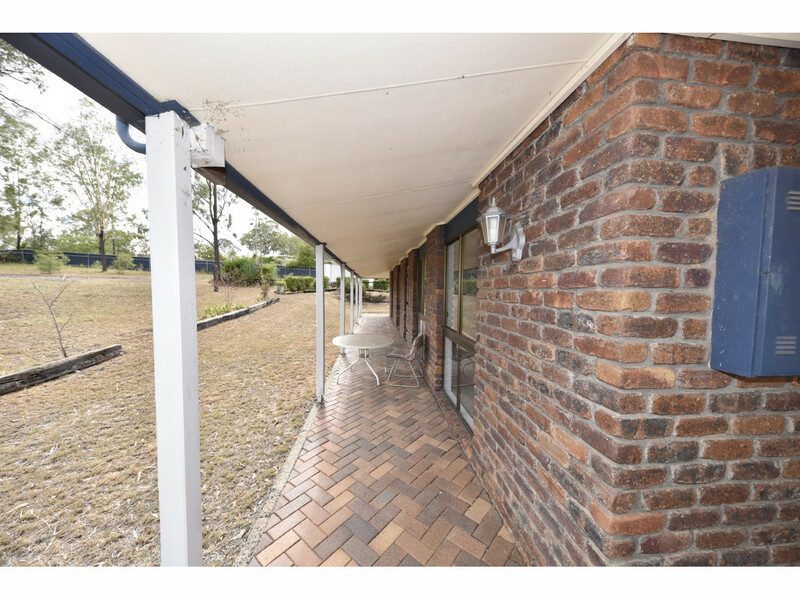 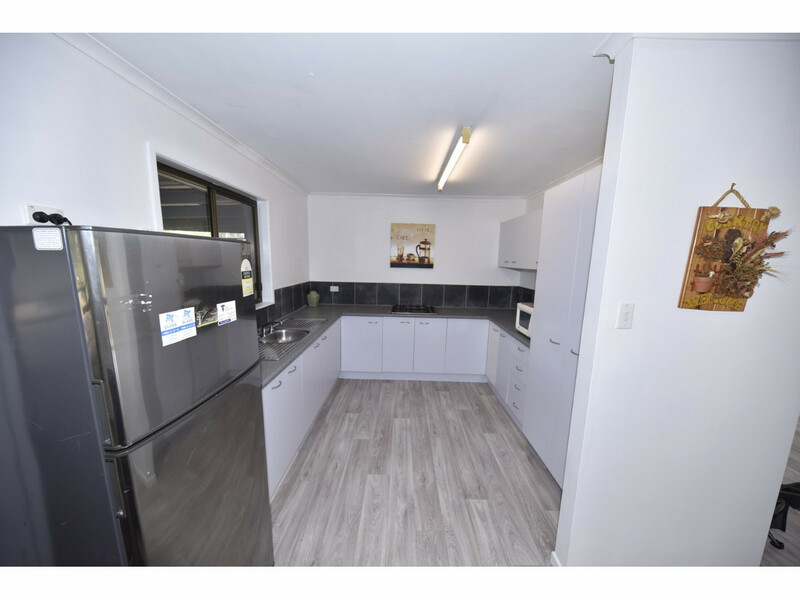 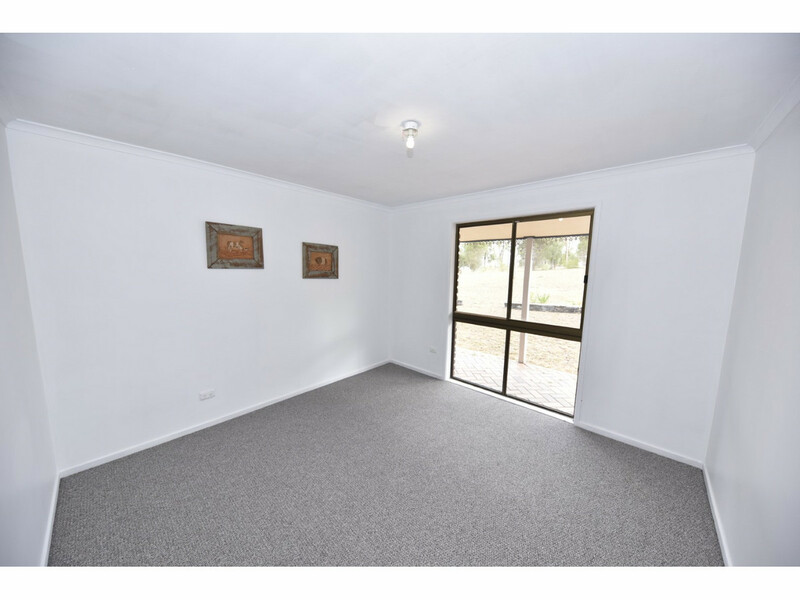 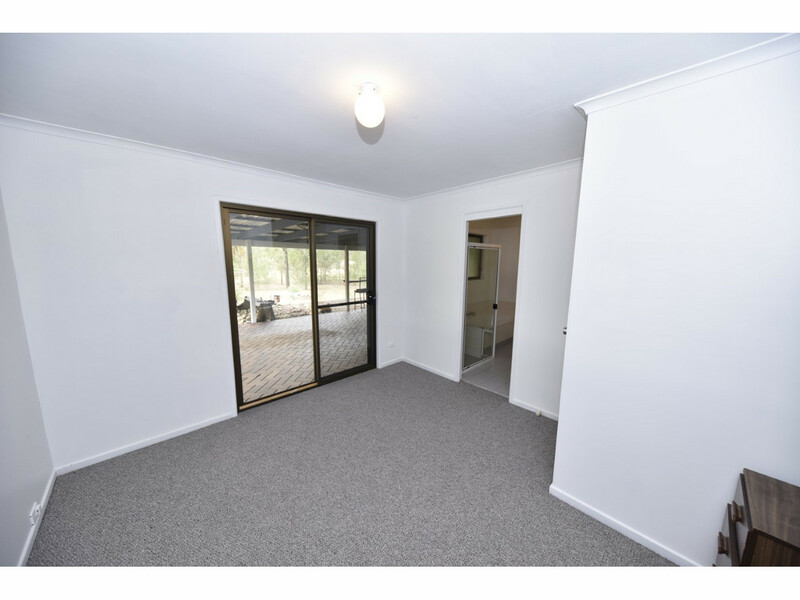 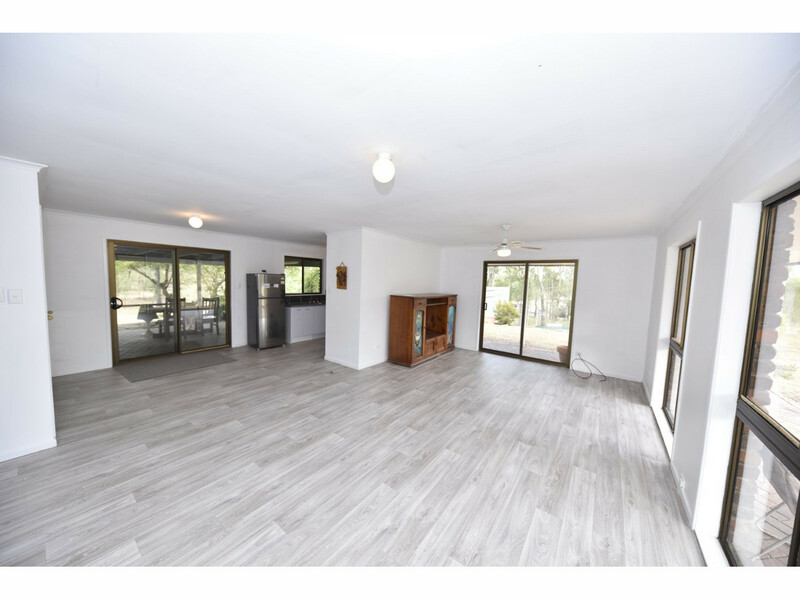 Located just a few minutes from the Woolworths at Plainland as well as medical and speciality shop infrastructure and nearby schools including Faith Lutheran, this neatly maintained home represents real value for your dollar! So call to arrange a viewing today!